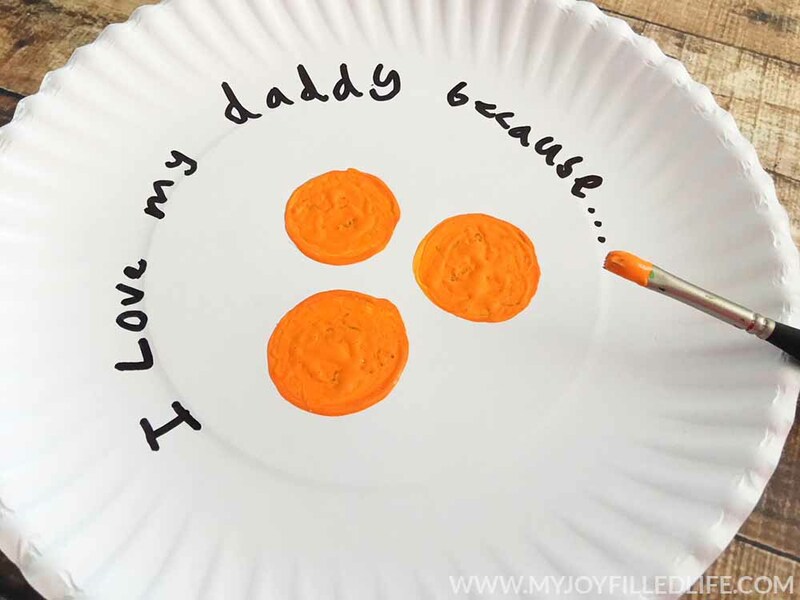 This Father’s Day craft is the perfect activity for kids just in time for Father’s Day! 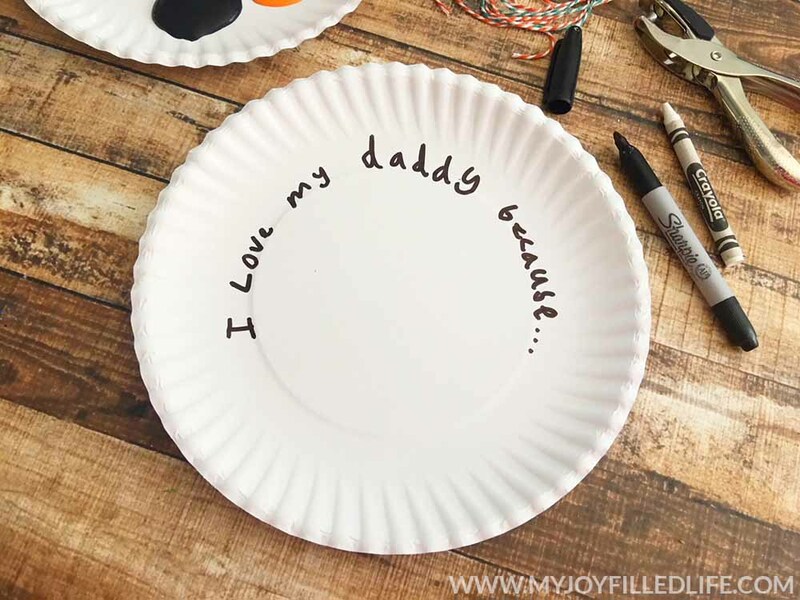 He will love uncovering the reasons why he’s loved so much this Father’s Day! 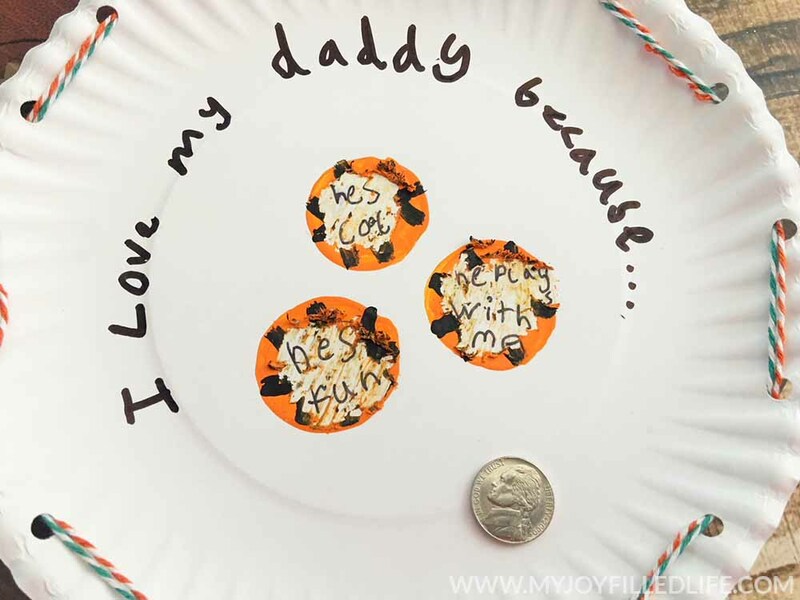 Kids will love helping with this fun scratch-off craft that they can give to Dad! Follow the easy step by step instructions below to learn how to make your own scratch-off craft for Father’s Day. Before you get started on your Father’s Day scratch-off craft, make sure to gather all your supplies. 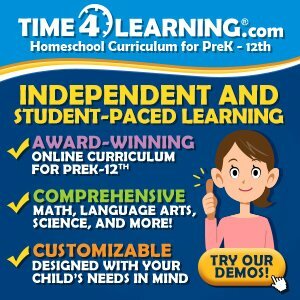 It’s so much easier when you’re not running around looking for supplies – especially when kids are involved in the process! 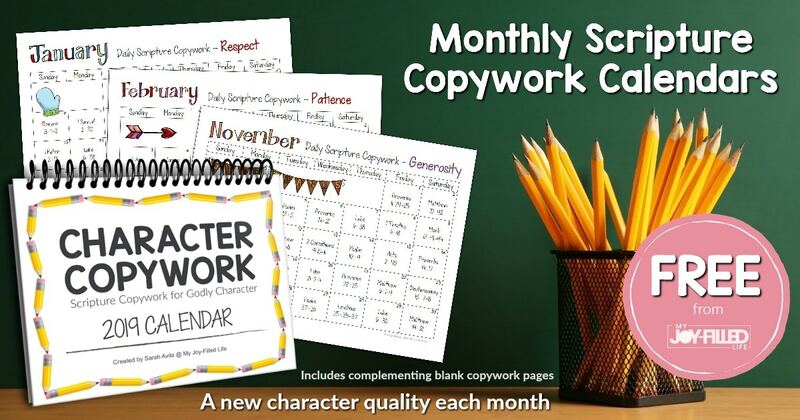 Now that you have all your supplies, it’s time to get started on your scratch- off craft! 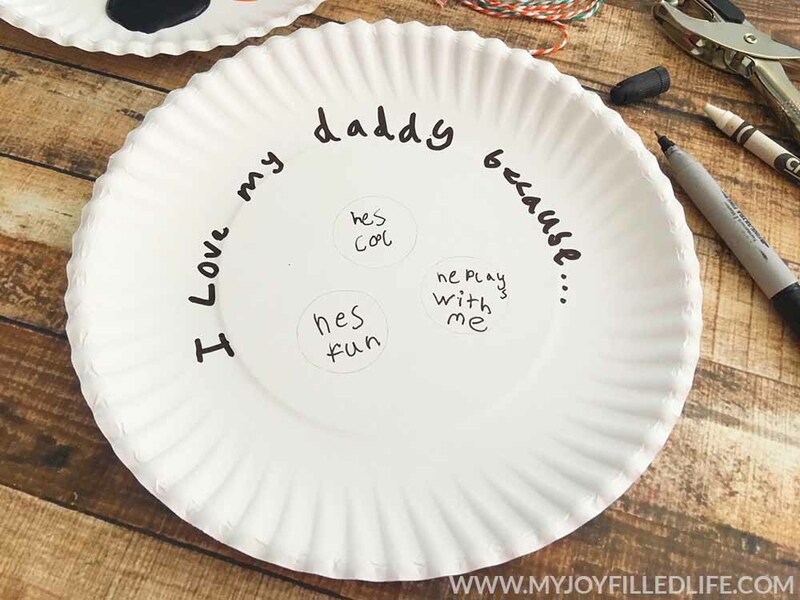 Grab your paper plate and have your child write “I love my Daddy because…” (or Dad if that’s more suitable for them) around the inside circle of the paper plate with the black sharpie. Next, draw a few 2-inch circles under the writing from the previous step as pictured below. 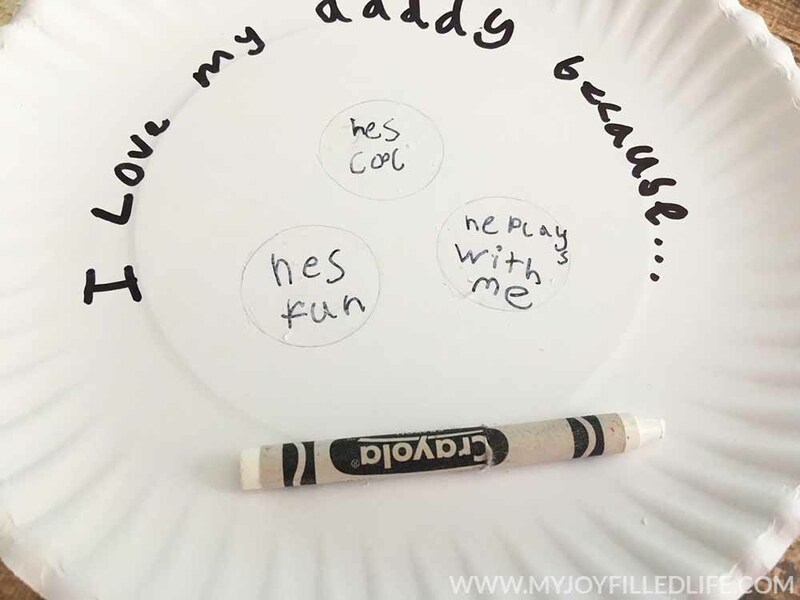 Once you’ve done that, have your child write 3 different things they love about their Dad inside each circle. 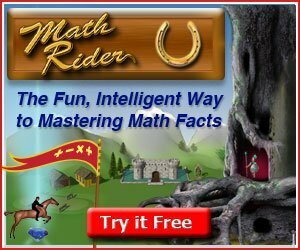 Take your white crayon and color over the circles heavily. This will create a “barrier” between the craft paint and the message so it doesn’t accidentally get scratched off too. 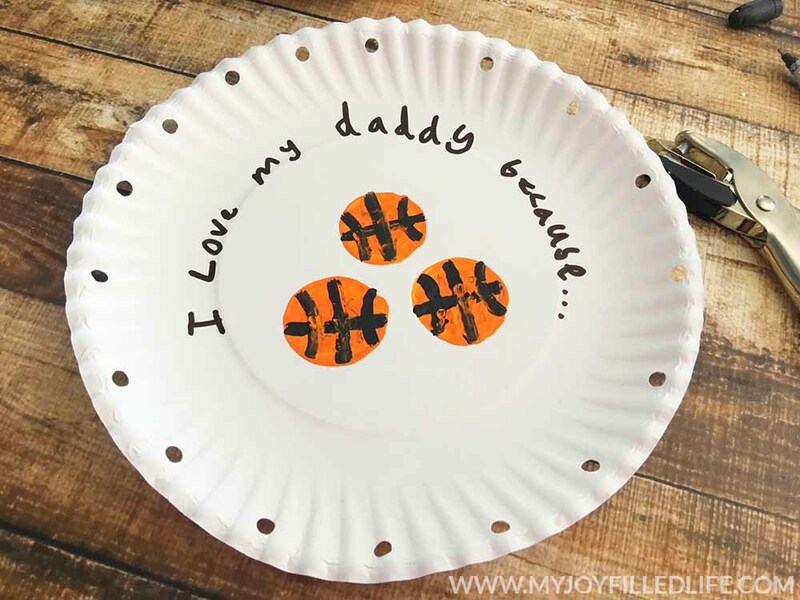 Once the paint is dry, use your black sharpie to draw basketball lines onto the orange circles you just painted. 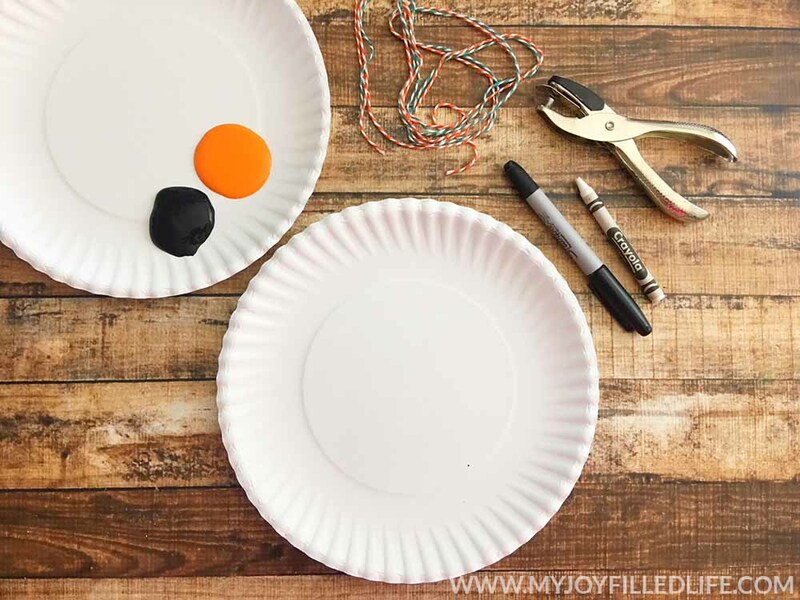 Then, use your hole puncher to punch holes around the edge of your paper plate. Next, weave a couple strands of colorful twine around the plate and tie into a knot. That’s it! 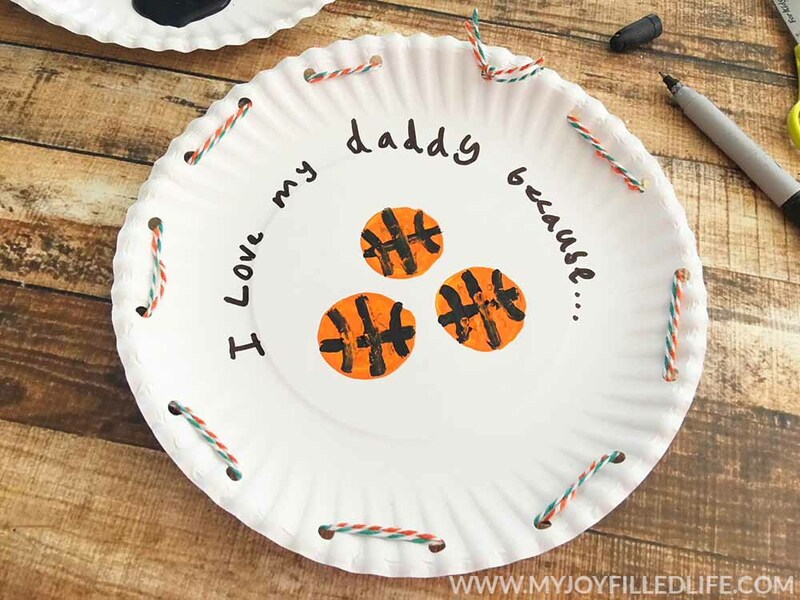 Your Father’s Day scratch-off craft is ready to gift to Dad (with a coin of course) for him to scratch off the basketballs and see the reasons why he’s loved so much. 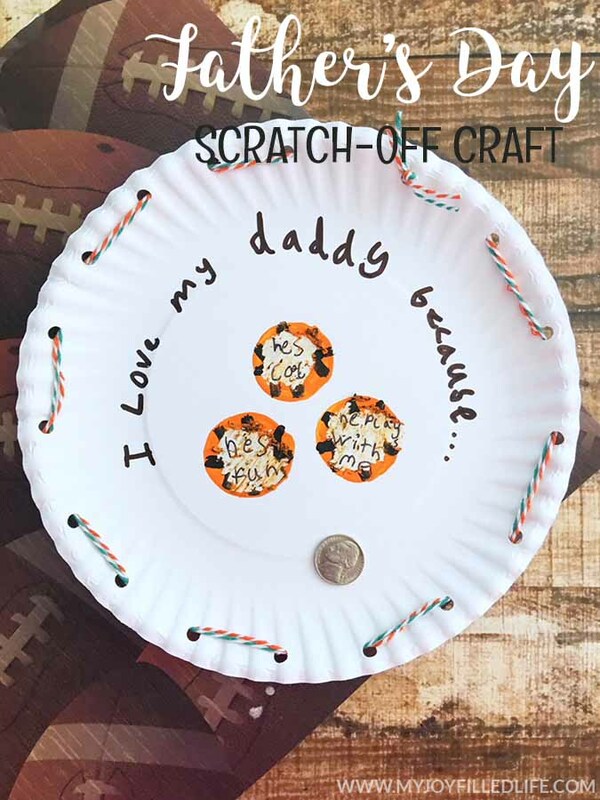 This Father’s Day scratch-off craft is the perfect gift for kids to gift to Dad for Father’s Day! They will absolutely love watching Dad uncover why they love him on Father’s Day! I hope you and your kids enjoy making this scratch-off craft for Dad just in time for Father’s Day!